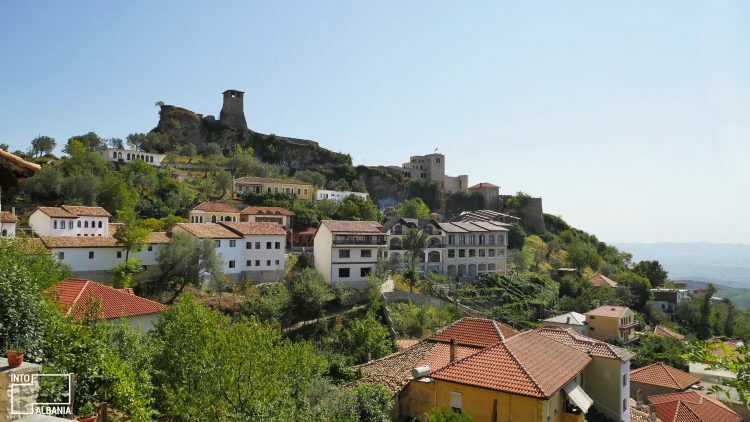 The Krujë Castle houses also the famous “Gjergj Kastriot Skënderbeu National Museum” which exhibits a collection dedicated to the hero’s life and wars against the Ottomans. The museum reveals how Kruja under Skanderbeg guidance became a symbol of national resistance, as it is perceived to this very day. Here you’ll find also copies of Skanderbeg’s weapons: the famous helmet topped with a goat’s head and his sword. Among the ruins within the castle walls stands the old Clock Tower with the same bell that once announced the death of Skanderbeg. This clock, made from artisans of the Old Bazaar of Krujë, once organized the city’s time: the opening and closing hours of the shops as well as the times of prayer. In the city of Kruja, Skanderbeg’s presence is felt everywhere beyond the castle walls, as well. One such case is Skanderbeg’s monument located at the heart of Kruja. Created by the talented sculptor Janaq Pacos, this statue was inaugurated on the anniversary of Albania’s Independence Day on November 28th, 1959. 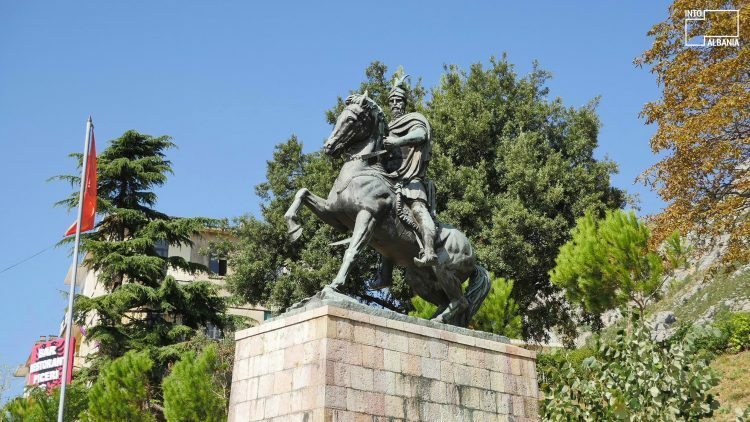 Actually, statues of Skanderbeg are scattered throughout many of the continent’s capitals including Rome and Pristina, where the hero’s significance for European history is well-known and celebrated. A nice surprise waits within the walls of the Krujë Castle. Near the Masjid of Dollma (Teqeja e Dollmës), you will find a majestic olive tree, supposedly planted on the occasion of Skanderbeg’s wedding in 1451. This tree recalls one of the hero’s famous requirements for each newlywed couple: planting an olive tree in lieu of a tax payment. 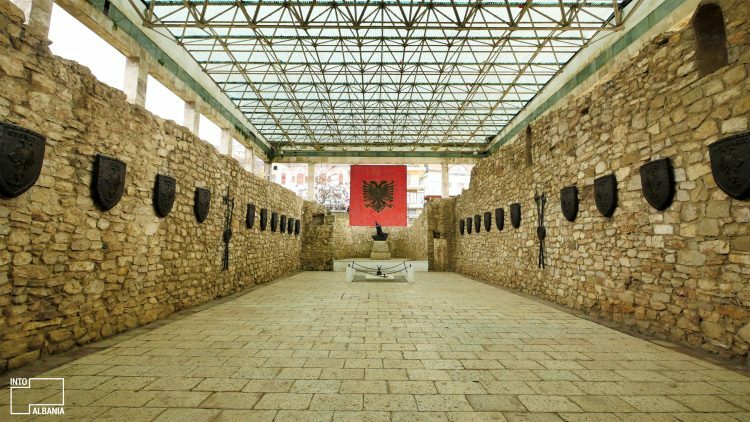 Another way to commemorate the great national hero, or “Dragon of Albania,” is by visiting the Memorial Museum of Skanderbeg’s burial place in Lezhë. 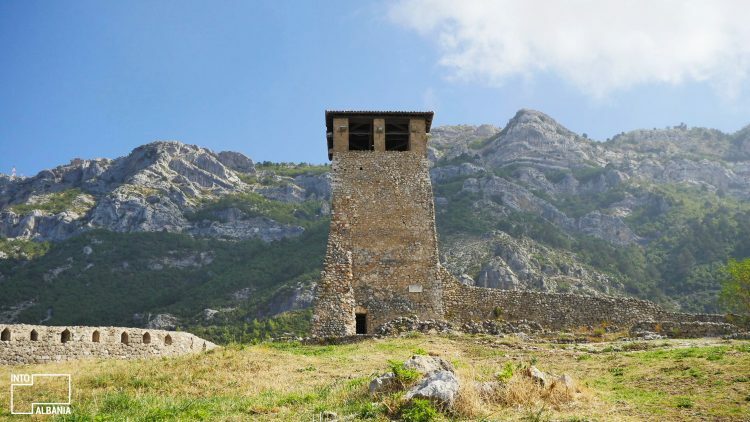 Resembling grandiose structures devoted to ancient gods or international heroic figures, this monument supported by marble pillars represents an object of great historical and architectural value in Albania and the right place to pay tribute to Skanderbeg. (For our extended article on the Memorial, click here). The Assembly of Lezhë, held in March of 1944 in the Cathedral of St. Koll, is one of the most significant historical events in Albania. Skanderbeg summoned this assembly in order to unite all the Albanian principalities and, as a result, the very first Albanian army led by Skanderbeg was created, one which was fundamental in the country’s subsequent victories against the Ottoman Empire. Today, this assembly is commemorated through a monument in the heart of Lezhë, on the Square of the Covenant. The Obelisk, which displays the historical date of the assembly in bronze letters, is of a trapezoidal shape, surrounded by eight swords and adorned with Skanderbeg’s famous goat-head helmet and shield. 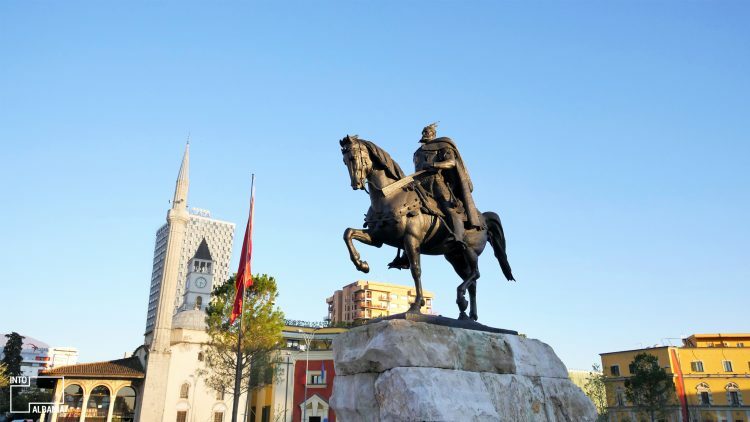 Located at the very heart of Albania’s capital, the statue of Skanderbeg sits in the square named after the great hero (Skanderbeg Square) and is perhaps the best-known monument dedicated to the hero. 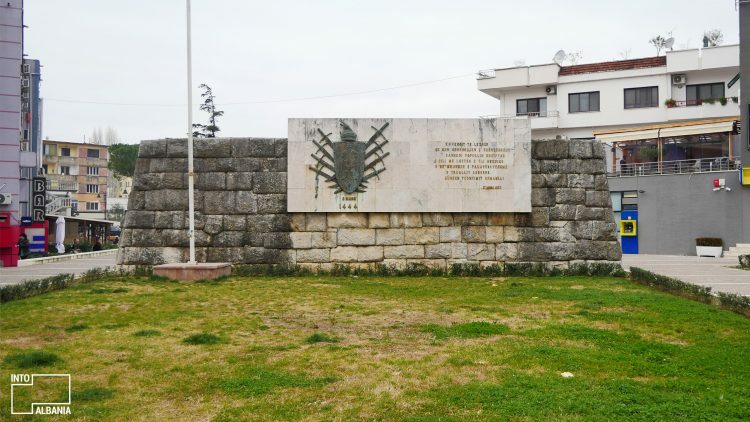 The iconic statue was placed there in 1968, on the occasion of Skanderbeg’s 500th death anniversary. The renowned Albanian sculptors Odhise Paskali, Andrea Mano and Janaq Paço, created the statue predicting its iconic future. With the recent renovation of the main square, the spotlight is once more on this beautiful landmark. The Cape of Rodon is another must-see, for its ideal combination of impressive natural beauty with a rich cultural and historical heritage. 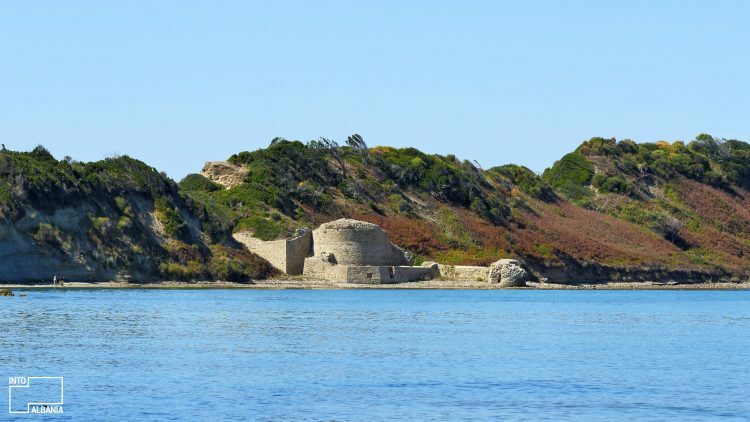 The Castle of Skanderbeg, built upon his request during the period 1450-1452, is located by the beautiful Adriatic Sea. 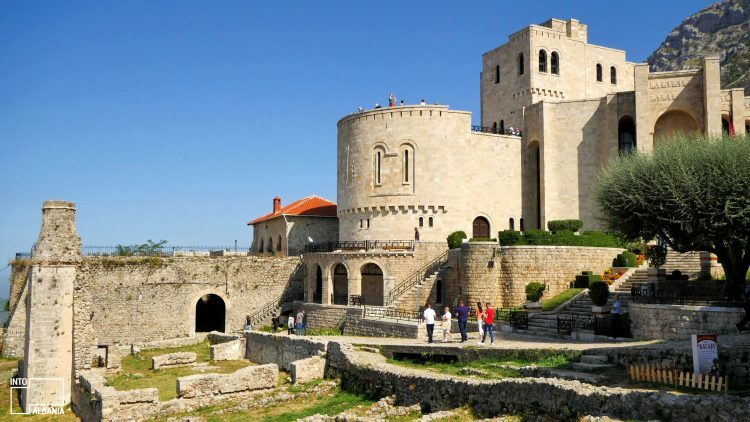 This castle is considered one of the best-preserved objects from Skanderbeg’s period and fairly easy to reach. (For our extended article on the Castle and Cape, click here). 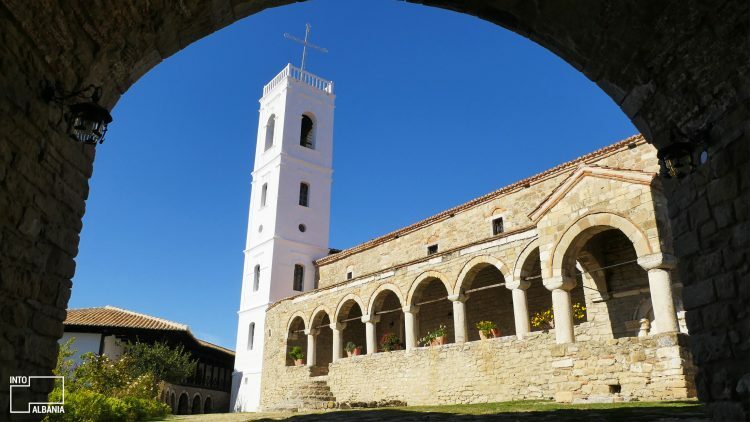 Of all the places that bring you closer to the prominent figure of Skanderbeg, the Ardenica Monastery is perhaps the most romantic one! 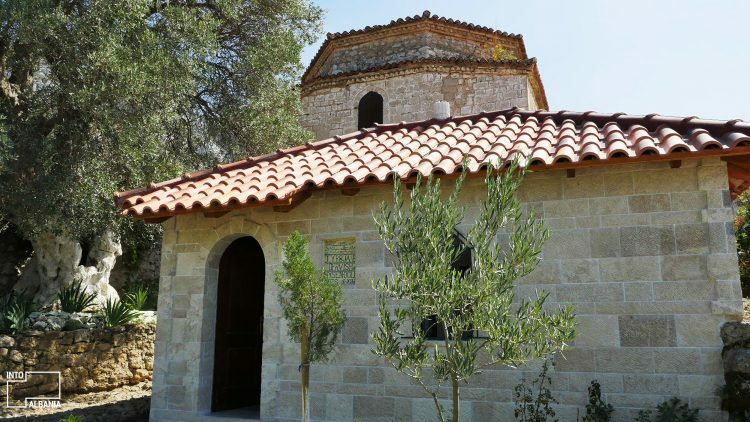 It was in the Holy Trinity Chapel of this Monastery that, on April of 1451, Skanderbeg celebrated his wedding to his lifelong wife, Donika. Fittingly, this old church is one of the most visited parts of the monastery. (For our extended article on the Monastery, click here). 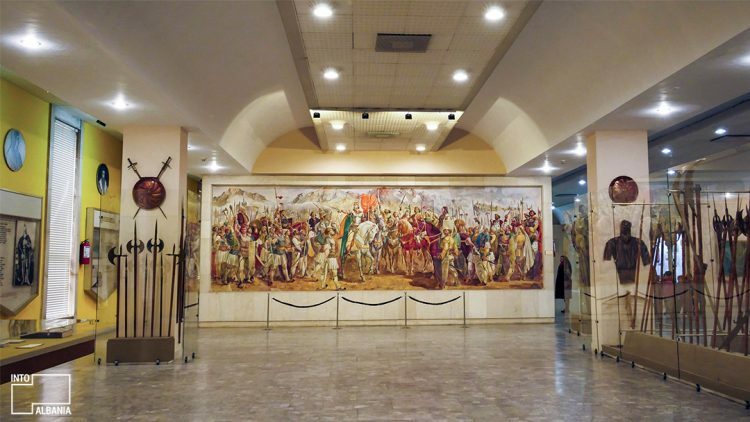 If you want to have a Skanderbeg Trip click here.